I came across Pilli Pilli Handmade and couldn’t seem to wipe the smile off my face. 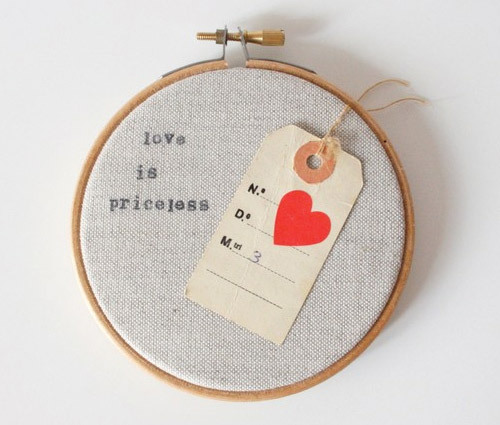 Their little textile creations sure to brighten anyone’s day. 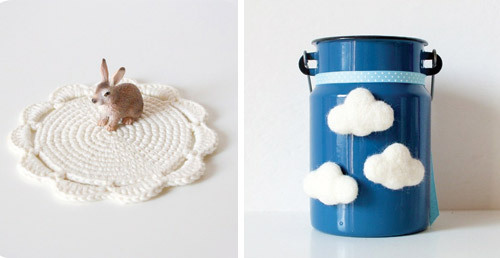 My favorite handmade lovely has to be the fluffy cloud magnets, whoich look great on their own, or maybe holding up the corner of a long list of to-do’s. All of their goodies are just super cute, I can’t wait to see what’s next! No Responses to "BRIGHTEN YOUR DAY WITH Pilli Pilli"